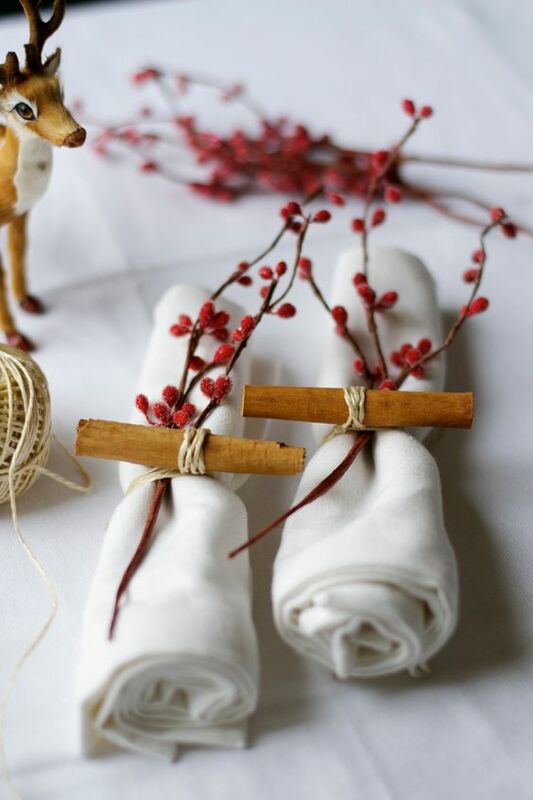 A Christmas dinner is perhaps one of the most important and hearty meals of the year, that’s why its décor should be ideal: warming up, touching, cozy and sweet, here every detail is essential. 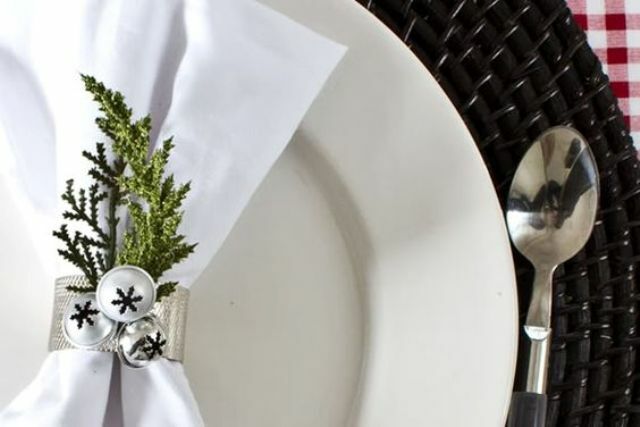 Alas, napkin rings are often forgotten, though they make up a place setting. 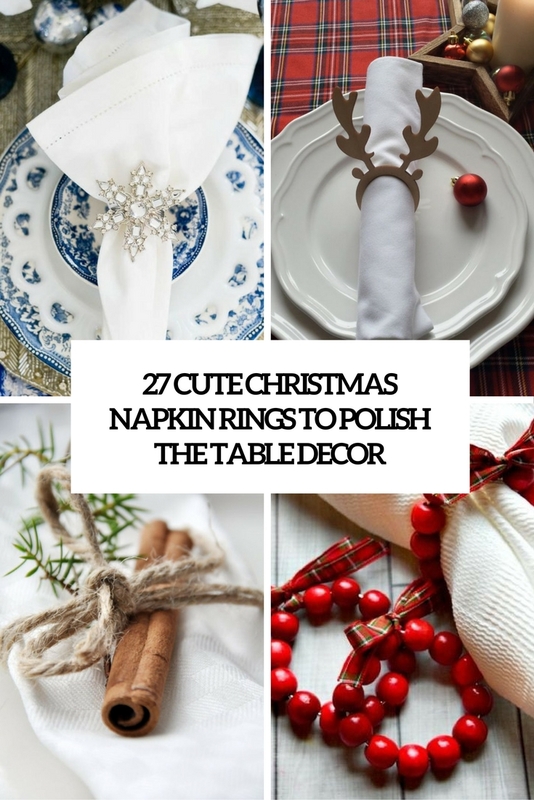 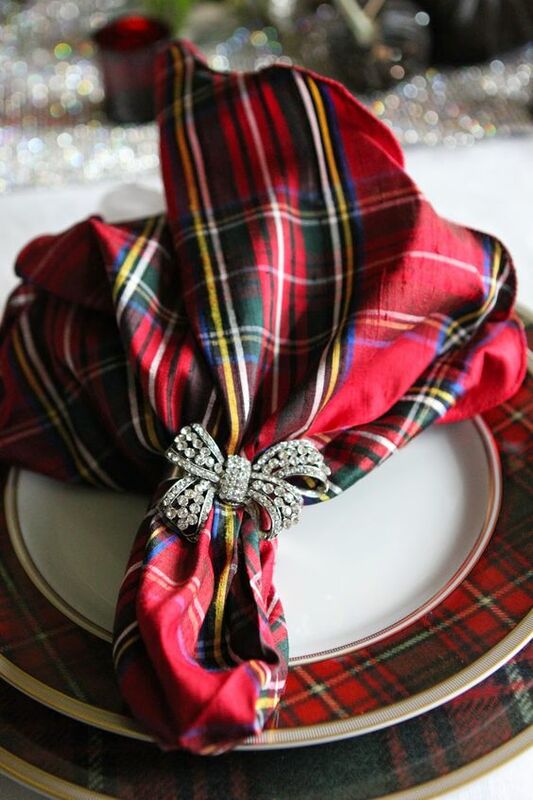 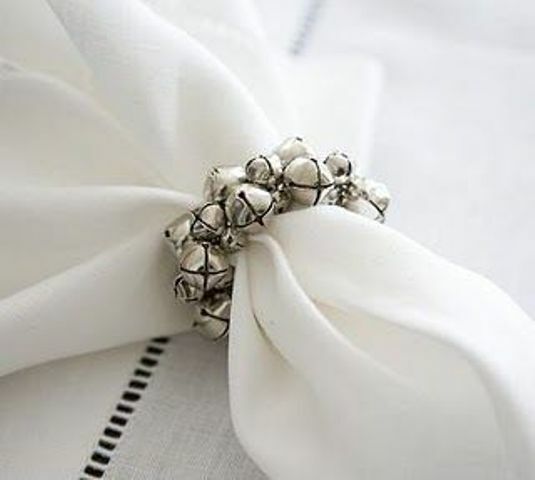 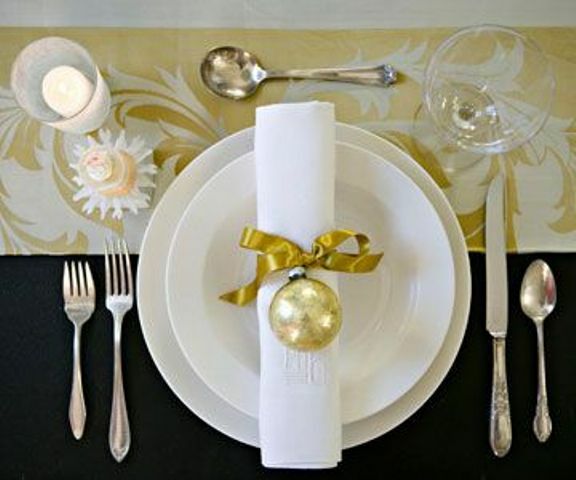 today I’d like to inspire you to find or craft some of your own amazing napkin rings for your Christmas meal, these ideas are worth seeing. 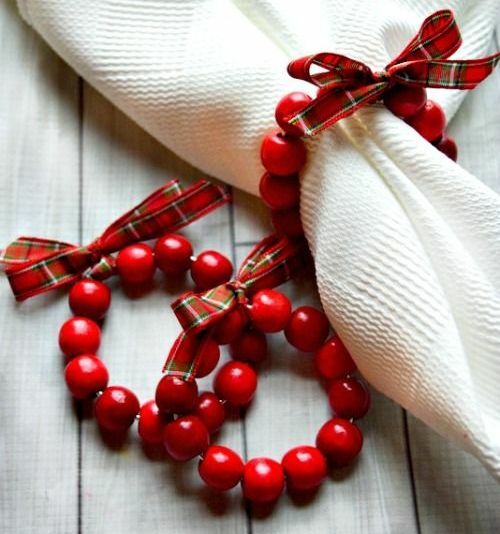 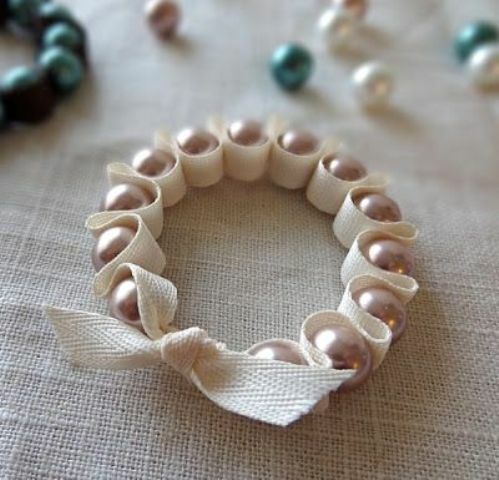 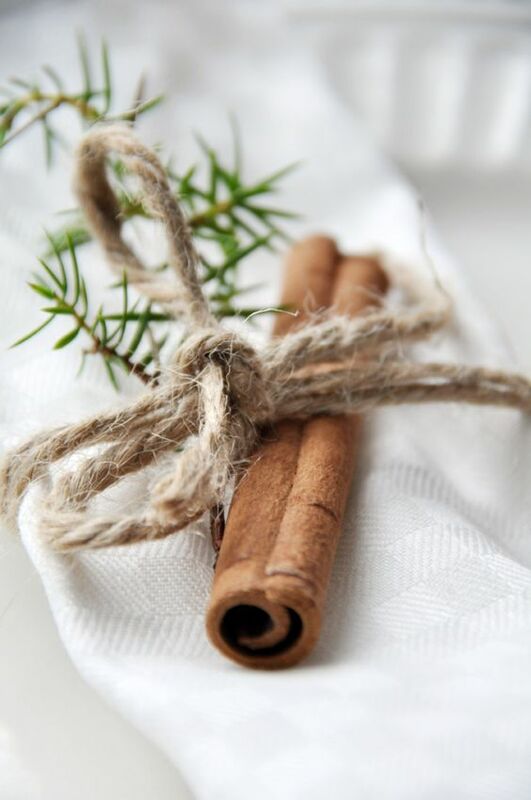 If you are planning to decorate your table in rustic or traditional style, then rustic napkin rings will fit. 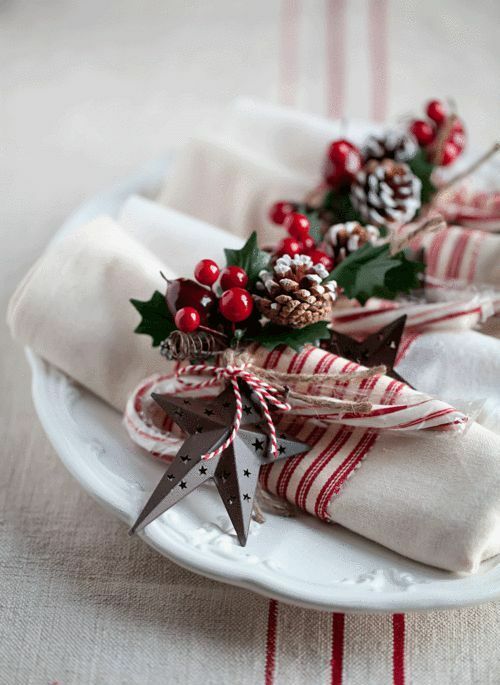 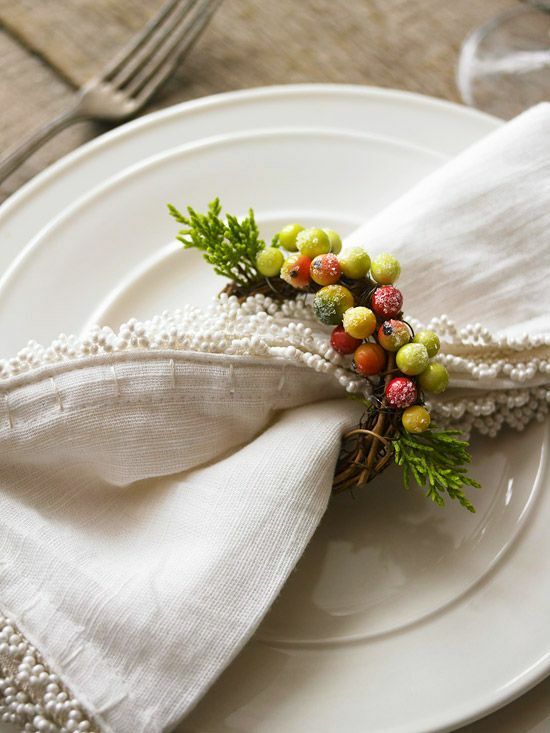 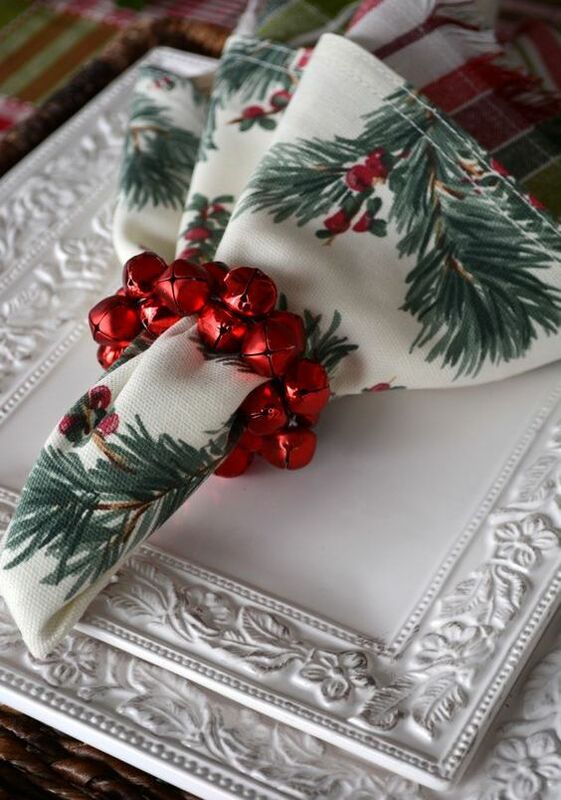 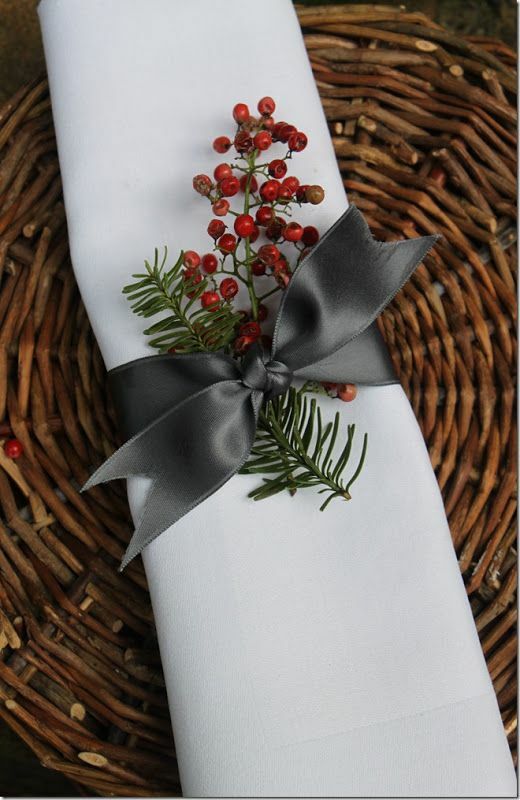 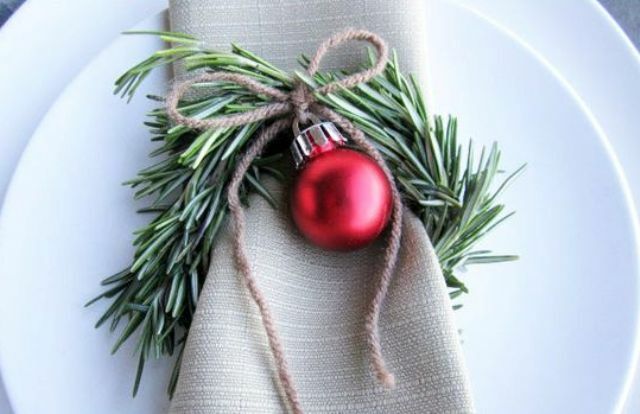 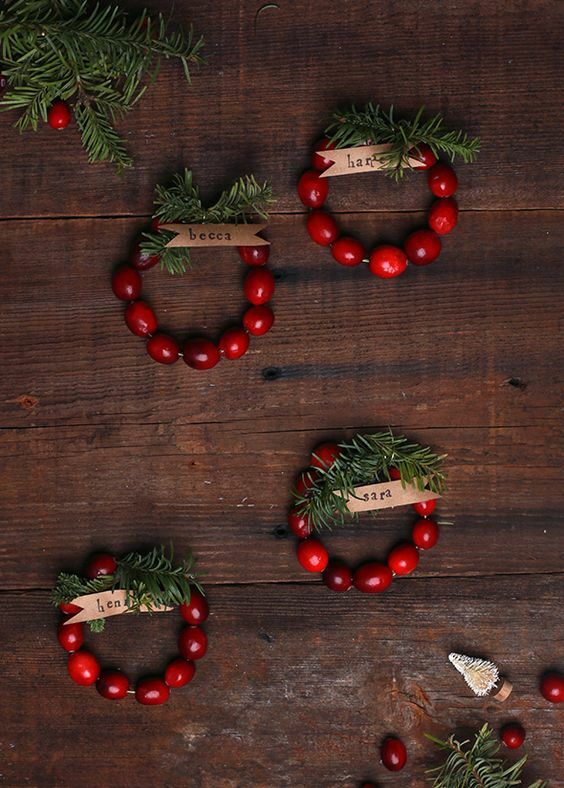 Berry wreaths, grapevine wreaths and twine or yarn are what you need for such a napkin ring. 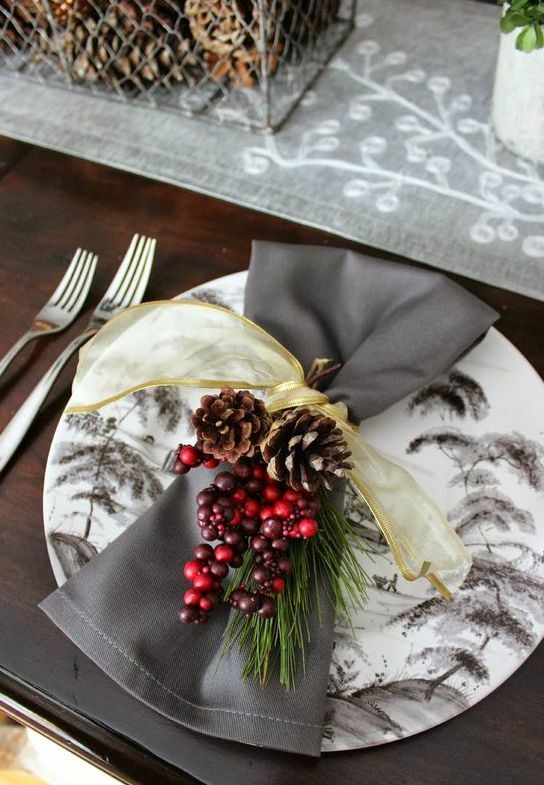 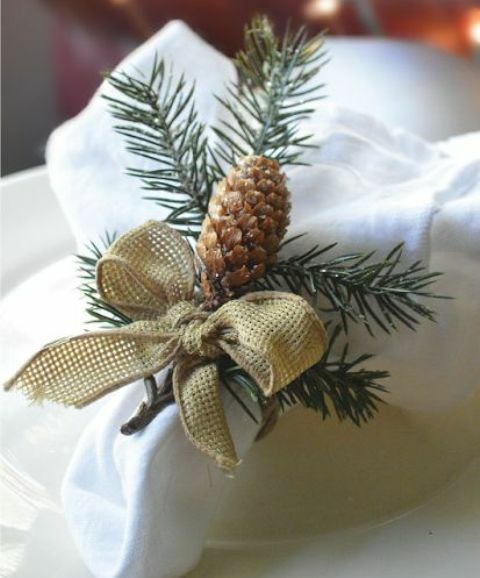 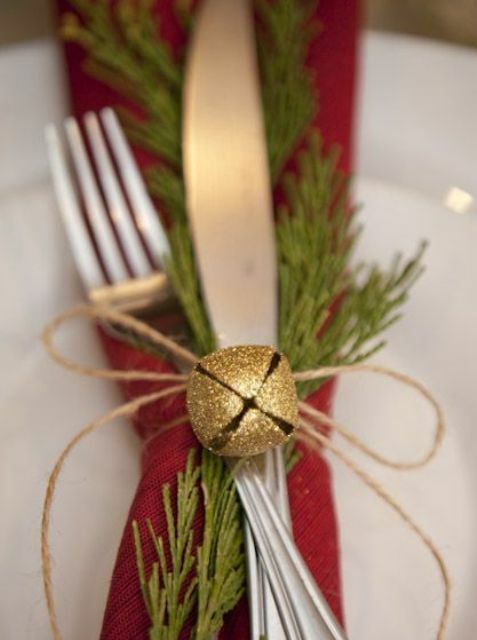 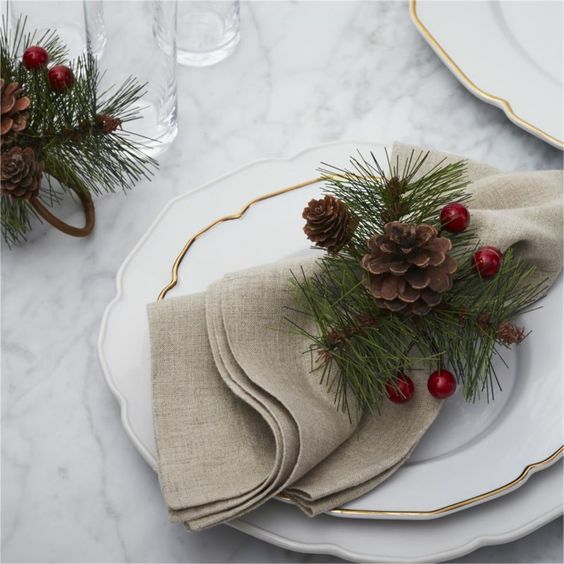 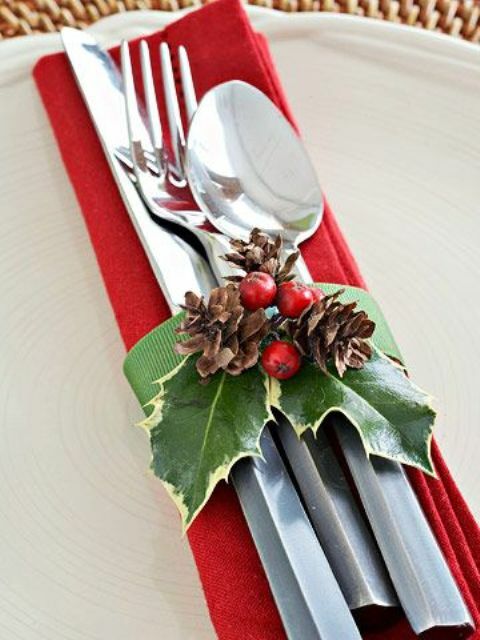 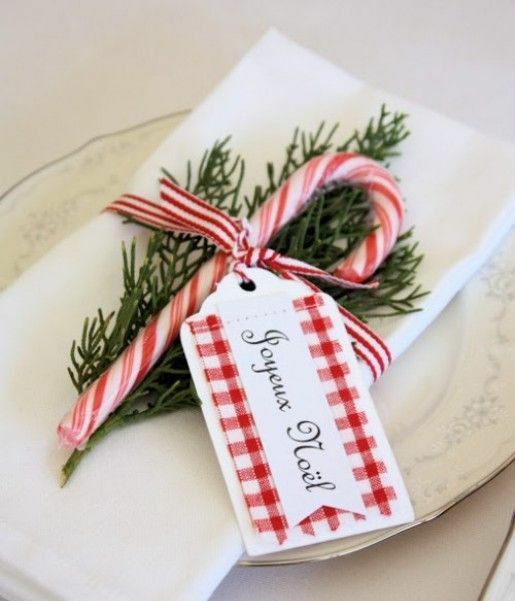 Add pinecones, leaves, cinnamon, evergreen twigs and jingle bells for a cute look. 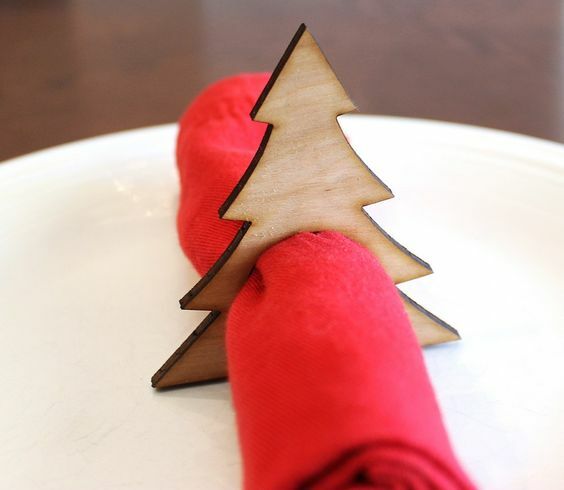 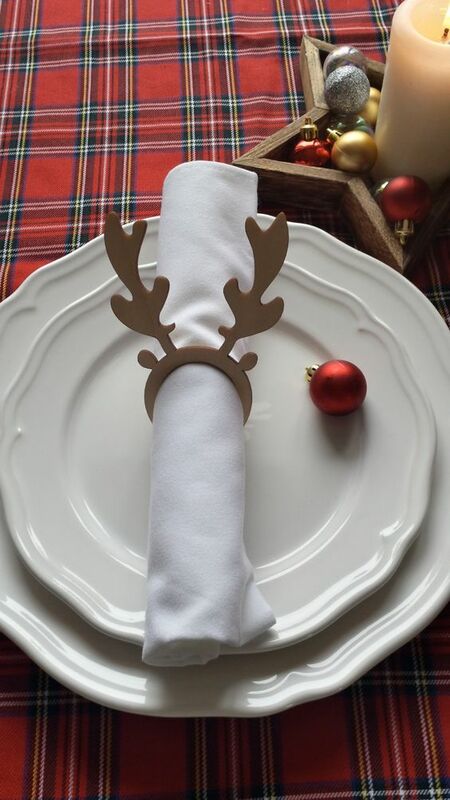 You can also cut out reindeer or Christmas tree napkin holders from cardboard or wood, they will look fun and cozy. 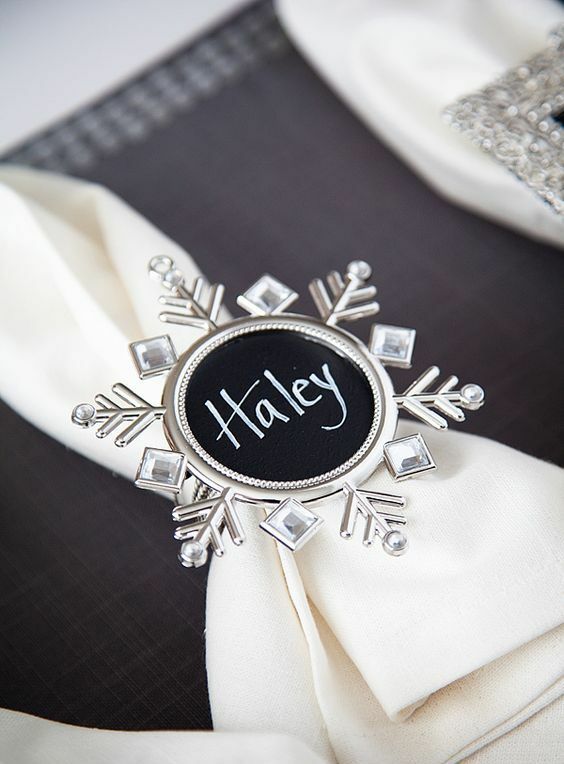 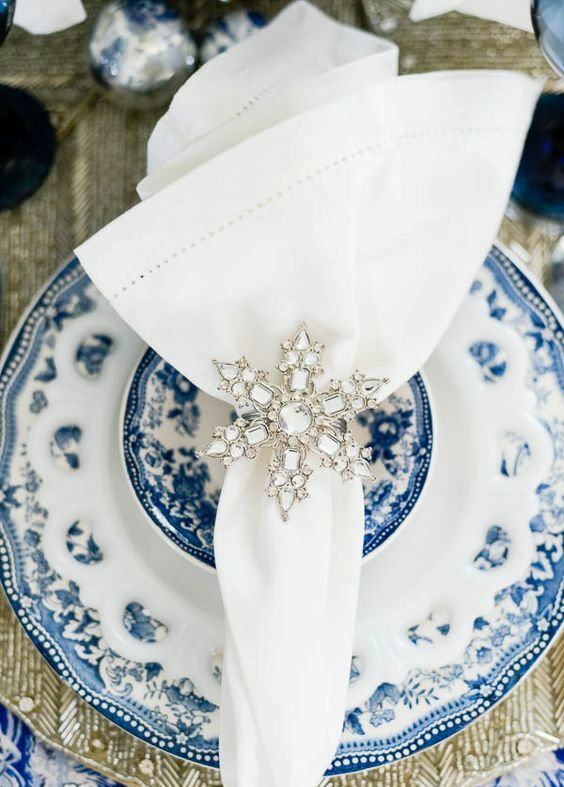 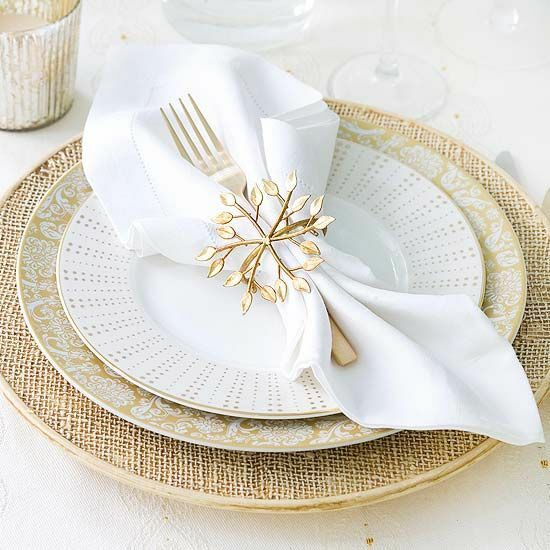 If you need a more elegant napkin rings, pay your attention to bejeweled ones: adorable bead and rhinestone snowflakes will fit even the most exquisite table setting, besides you can get a rhinestone frame with a chalkboard and these napkin rings will double as place cards. 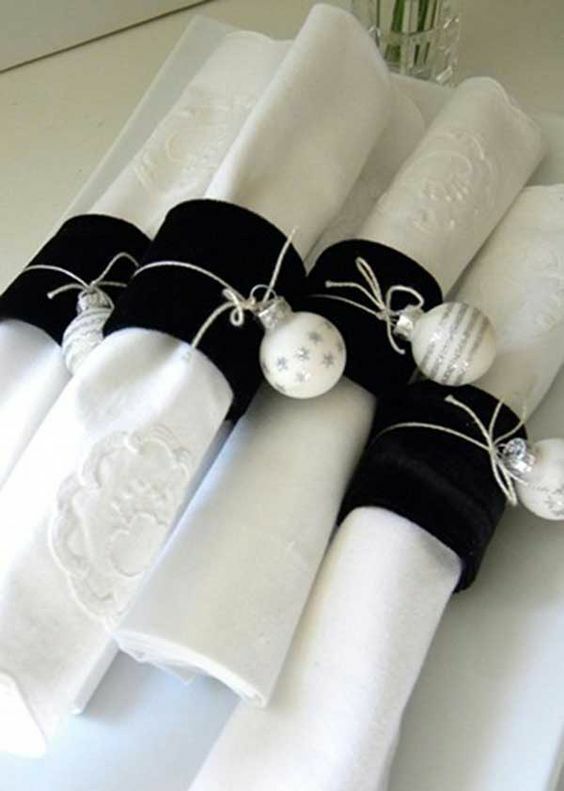 Jingle bells of various colors look great and just scream Christmas, and napkin rings with ornaments attached are easy to DIY and look adorable.